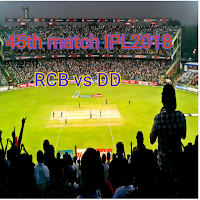 DD 181/4 in 20 overs RCB 187/5 in 19 overs. 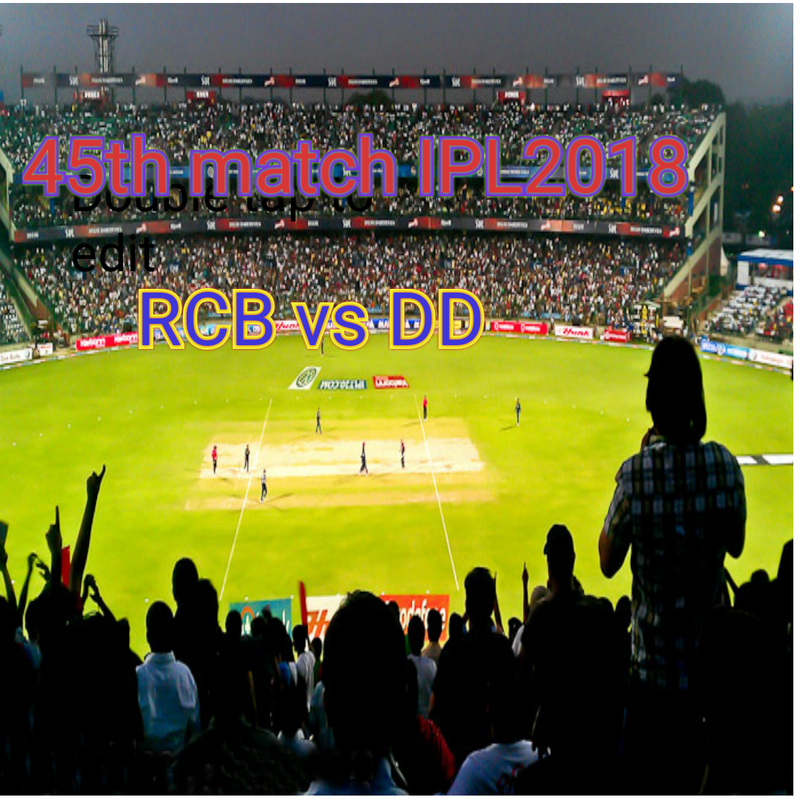 The 45th match of IPL 2018 being played in Feroz Sah Kotla Stadium Delhi between RCB and DD. RCB won the toss and elected to bowl first. Rishabh Panth played a great inning again. He scored 61 in just of 34 delivery in which he smashed 5 4s and 4 amazing sixes. Shreyas Ayer 32, Jason Roy 12 and Prithvi Sah scored only 2 runs. Vijay Shanker 20 and Abhishek Sharma played blasting inning of 46 in just of 19 delivery in which he smashed 3 4s and 4 6s. DD 181/4 in 20 overs. Virat Kohli(70 of 40) and AB de Villiers (72 of 47) played an amazing inning and achieved RCB to win in 19 overs. RCB 187/5 in 19 overs. Kohli and AB de Villiers made above 100 runs partnership. RCB won the match by 5 wickets and still remains in the game.